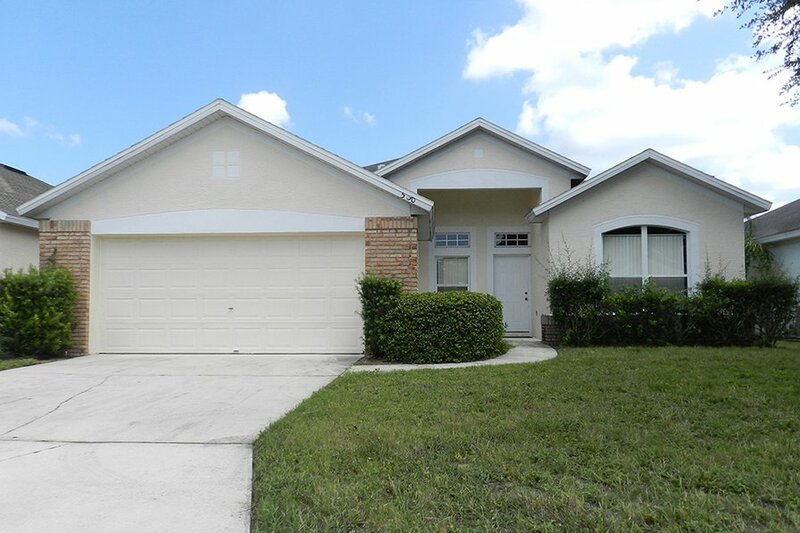 If you are a golfer, fisherman or Disney World Enthusiast then this is the home for you! Situated overlooking the Polo Park Golf Course on the Esprit community this 4 bedroom home has everything you need for the perfect vacation. This home is a super cozy residence that will make you feel right at home. Esprit is a lovely peaceful community where you can relax and watch the wildlife from your own back yard. It is not uncommon to see rabbits scurrying in front of you when you drive home, or to see cranes as they stroll through the neighborhood. The large 600 acre Lake Davenport is fully stocked if you would like to fish off the jetty, or if you have your own boat there is a boat ramp onto the lake all within a short walk from this lovely home.